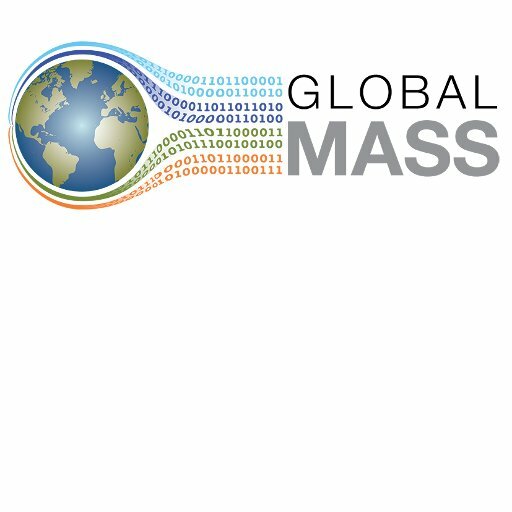 The GlobalMass team have recently written or contributed towards two new papers. 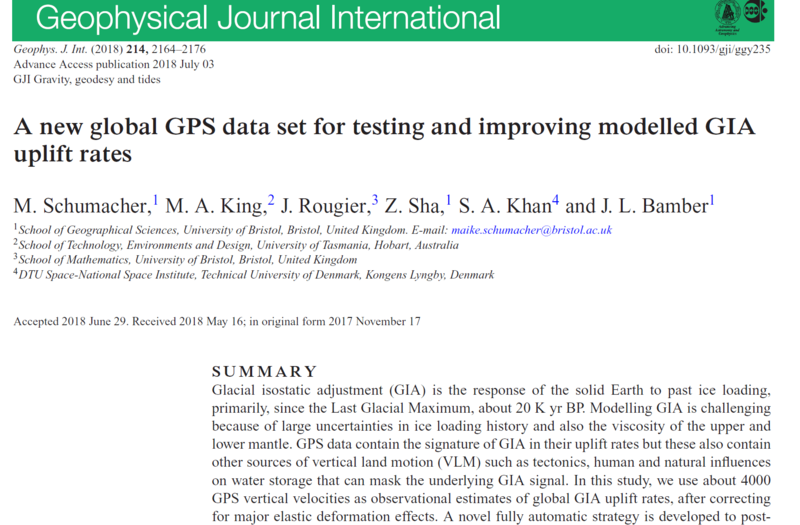 The GlobalMass team has had a new open-access paper published in Geophysical Journal International: ‘A new global GPS data set for testing and improving modelled GIA uplift rates‘. New paper published – What Is the Spatial Resolution of GRACE Satellite Products for Hydrology? GlobalMass team member Bramha Dutt Vishwakarma is the lead author on a new paper published in Remote Sensing (‘What Is the Spatial Resolution of GRACE Satellite Products for Hydrology?‘). 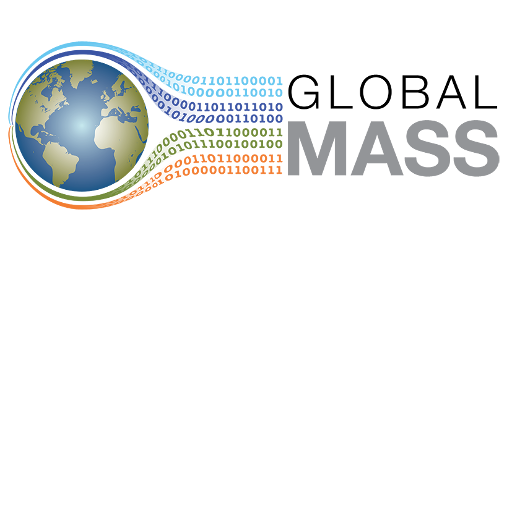 GlobalMass team member Maike Schumacher is co-author on two new papers published in Advances in Water Resources. A plain language summary is now available of the recent paper in Science Advances (‘Decreasing cloud cover drives the recent mass loss on the Greenland Ice Sheet‘) by GlobalMass team members Stefan Hofer, Jonathan Bamber and others.